2019 is major for money and career! 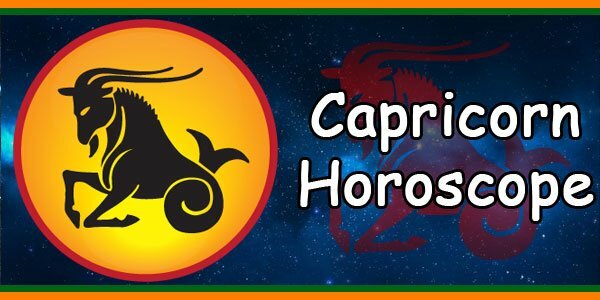 A pileup of Capricorn planets and eclipses will activate your tenth house of ambition and success. This could bring a new job, a leadership opportunity or major recognition for your expertise. With tough Saturn and transformational Pluto here, you may have to pay a few dues before you nab that corner office suite. Patience and persistence, Ram! With Jupiter in your entrepreneurship sector, you might also develop your own startup biz. 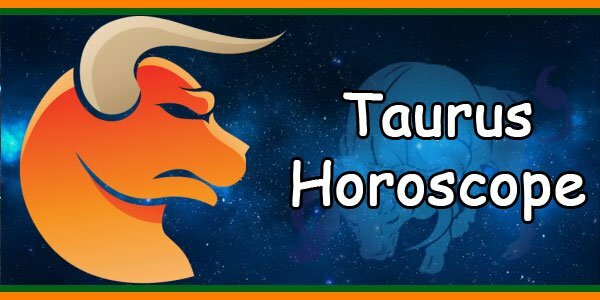 Revolutionary Uranus roots into Taurus and your money sector this March, which could bring a job curveball or a chance to make passive income through a tech- based venture. Although freedom is your biggest turn-on in 2019, love could get official with a person who makes your world feel full and expansive. A rare double-header of full moons in your committed relationship house could nudge you to get more serious. January’s Leo lunar eclipse pumps up the passion, and brings a grand finale to a two-year eclipse cycle that’s opened your heart to true love. For couples, this is a great year to travel, learn and explore new interests together. Now is a good time to make specific plans for achieving your most important goals. Talk over your views with good friends or members of any group you belong to – a younger person could give you a new perspective. Communications with others will seem better than usual, but be on guard for misunderstandings caused by overestimating situations. You could make a few potentially valuable business contacts this month. They may reside nearby, or be introduced through relatives or neighbors. If you have an opportunity to travel, teach or study, take it. You’re idealistic now – work toward a humanitarian goal to achieve true fulfillment. January helps you be extra productive in a group project. Maximize your efficiency by picking a crew that’s cooperative and compatible with you. Looking at the small picture is what you spend your time doing on the first few days of February. You may be called on to settle a dispute between family members on the 2nd and 3rd, so be sure to examine all of the details of the situation before making your final decision. Your life turns adventurous on the 5th, 6th and 7th, Aries — this is a good time to do the things you’ve only dreamed about doing up until now. Expect the good times to come to an end rather abruptly, however, on the 8th and 9th. Try to show your sensitive side on the 13th and 14th by helping others, even if no one is kind enough to return the favor — a good deed done on these days could yield you surprising benefits on the 20th or 21st. Give your creative side a chance to do its thing on the 25th and 26th. Who knows — if you’re willing to experiment with different mediums, you might even discover an artistic talent you never even knew you had! Happy Birthday, March Aries! This month could be tricky. You might speak your mind and risk alienating someone, or you could keep quiet and jeopardize something important. Think deeply and long before making either choice. Honesty is usually the best policy, but it’s rarely wise to be brutally blunt. Late March finds you feeling confident and optimistic. 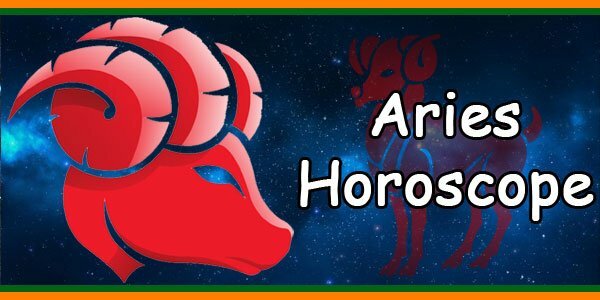 Your best Aries traits are more visible to others and this is good time to ask for a favor or meet new people. You’ll shine as a leader now, but try to tone it down a little – you don’t want to come off as pushy or impulsive. It’s time to make some progress toward your financial goals this month. You’ll have to work for whatever you receive, and this is fine, but avoid taking on too much. This month brings you extra health and energy. You’ll be able to create a good impression – schedule a job interview or make a presentation in the latter half of February. Guard against restlessness and irritability, a result of any little frustration at such an energetic time. Your attention is highly focused on your relationship to your job, and how you can be more productive. Now is a good time to make plans in this regard. You also find yourself thinking about your big dreams this month. Keeping a journal of your ideas can help you make the best choices. It’s crucial to spend time examining your values. Forget about what you think you are “supposed” to want, things you’ve been told by others, or things you’ve decided yourself. Then evaluate your life with your true priorities in mind. If you can do this honestly, you’ll avoid many pitfalls over the next year or two. Self-discipline is key. You’re feeling generous and carefree from May 1st through the 7th, so why not surprise someone with an unexpected visit or gift and see what happens next — your generosity is sure to be rewarded in a delightful way. 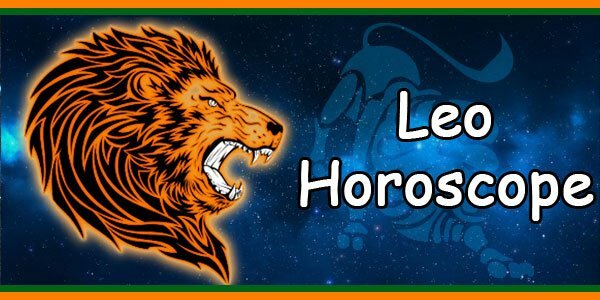 An enthusiastic attitude toward work or family responsibilities is sure to win you praise on the 8th through the 10th, but try not to let your jealousy ruin the idyllic setting on the 11th and 12th — there’s plenty of everything to go around, Aries. Your curiosity gets the best of you on the 14th and 15th, but if you sneak a peek at something private, make sure you don’t tell the rest of the world what you’ve discovered. A moment or two of sentimentality could cloud your vision on the 15th through the 17th, but your busy social calendar on the 18th and 19th should take your mind off ghosts from the past. Although you may prefer to spend time alone on the 21st and 22nd, being around others helps liven things up a bit from the 23rd through the 26th. Once you get an idea in your head on the 28th, you aren’t about to let anyone or anything get in your way through the end of the month. Ariens find good opportunities in June by being alert: clue in to real-life gurus who have something to teach you! Neighborhood lore is sure to help you improve home life late June. Question what you hear on the 12th, avoid big guns. 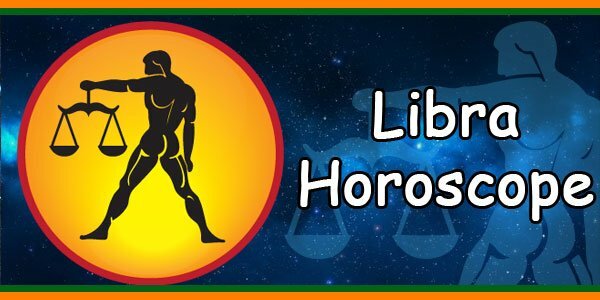 Your house of reasoning holds important luck for you this month. Be generous and open-minded on the 14th. Be willing to study new subjects on the 15th and 19th; creative realms open. In early June, you make warm contacts with those you love. From the second week on, finances benefit. At Summer Solstice (the 21st) home life becomes exciting. Organizing your home life is important, but an impulsive decision toward month’s end could bring regrets. Set up chore schedules, clean closets, or get ready for your vacation in advance. Discussions with family members could shed light on a problem that’s been bothering you. The summer brings occasions to socialize, entertain, and be entertained. Have a great time circulating! Avoid arguments – you won’t win. It’s a better time for keeping things light and friendly. Plan a day or weekend trip to another city in your area for sightseeing and fun. As you grow older, you grow wiser when you allow new ideas and experiences to challenge old beliefs. This might come to you through such areas as religion or philosophy, foreign travel, new scientific knowledge, or higher education. As August begins, it’s time for Aries to get down to business. If you want other people to know that you’re serious about your job, the 1st and the 2nd are great days to prove your worth. Nostalgia sets in on the 6th, but it’s important not to give in to your urge to call an ex-boyfriend or girlfriend. Leave what’s in the past where it belongs until the 8th and 9th, when it will be easier to think through things clearly. 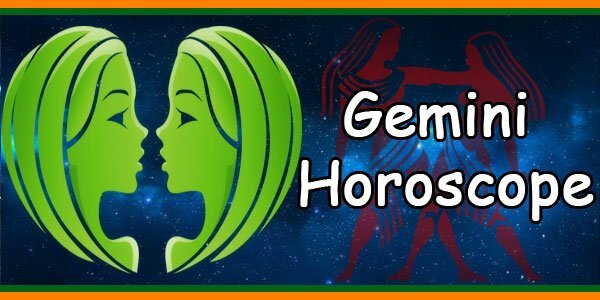 Your sensitive side begins to show again mid-month, so helping others will be especially appealing to you on the 15th and 16th. Efficiency becomes your number one goal around the 19th and 20th, with attention to creating more balance in your life becoming important on the 21st and 22nd. Passion and romance arrive on the scene on the 23rd, giving you a good excuse to act irrationally. Watch out for someone around the 28th and 29th who might be trying to take advantage of your friendship. Freedom of expression is very important to you on the last two days of the month. If you can’t get anyone in the room to listen to you, perhaps you should go somewhere else. Your high ideals motivate you to work on manifesting the kind of life you can believe in. Expect some misunderstandings and surprises in the process; overall, these will be beneficial, as they stir things up and keep you thinking. Just be careful to do a reality check every so often! You have a chance to reveal your inner self and ambitions in a positive light. You feel strong-willed and hopeful about your career, or about whatever you are doing in relation to the bigger picture. You are likely to come to the attention of a boss or supervisor – let them see your best side! Later in the month is a wonderful time for parties, club meetings, and community gatherings. Participate in group activities with any organization to which you belong and you’ll have a marvelous time. October is the right time for you to roll up your sleeves and get busy. For office workers, health problems could arise if you don’t include physical activity in your schedule. Your high expectations can make you seem driven. Avoid office indiscretions. This month you have enhanced ability to work with deep-seated emotional issues. Be alert for a chance to expand beyond your current limits. It’s a good time to apply for a loan if you need one. Money could come to you with little effort on your part. Later in the month indicates an avenue of relaxation and stress relief. Activities that allow you to increase your knowledge and awareness can bring both pleasure and profit. Travel and education are activities that can be rewarding; use your resources and ingenuity in this direction. Energy from two Full Moons this month – on the first, with the Full Moon in Taurus, your 2nd Solar House, you will have extra energy to achieve financial goals, and on the 30th, with the Full Moon in Gemini, your 3rd Solar House, you will focus more on education and communication. 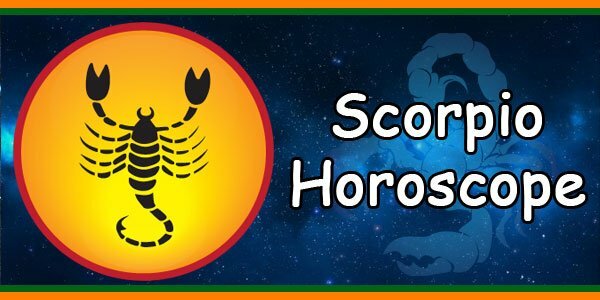 Seventy to 80 per cent of the planets are now above the horizon of your chart, so you should focus on your career and outward ambitions and let family issues slide for a while. Jupiter retrograde in your 4th House also shows a need for rethinking and re-evaluating domestic issues – not taking action. Like last month there is also a need to tone down your independent ways and seek consensus in all things. Putting other people first, though strange for you, will not only enhance your popularity but should help finances and love too. Your Ruler Mars makes interesting aspects – on the 5th/6th it conjuncts Neptune, your Spiritual Planet. A meeting with a spiritual person happens – perhaps a mystic or psychic. Watch your dreams these days, as they are revelatory. As a feeling of restlessness overcomes you from the 1st through the 3rd, it’s important to do something entertaining, like going to a movie or listening to your favorite music to take your mind off your troubles, Aries. You’re sure to feel much more calm and self-assured on the 4th and 5th, which is a great time to take on personal projects and rearrange your priorities. Work on putting some balance in your life through the 10th — keep in mind that all work and no play makes the days extremely dull! 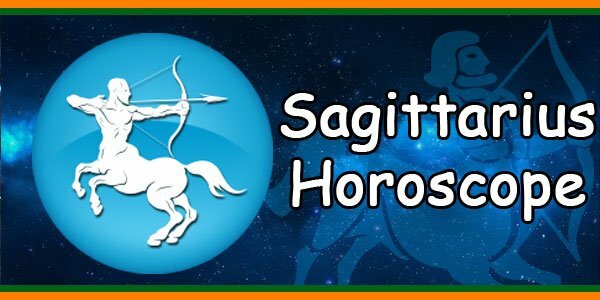 The Sagittarius Moon adds a bit of excitement to the mix on the 13th and 14th, so if you have anything daring in mind, these are good days to get wacky. Buckle down and get back to work from the 15th through the 19th, however, especially if you’re looking for a raise or promotion. Stop focusing on the material and start tuning into the spiritual side of life on the 20th, 21st and 22nd — changes are bound to take place through the 24th, and you’ll be better equipped to deal with them if your mind is at peace. If you’re having a hard time making a decision on the 27th, 28th or 29th, ask someone you trust for their opinion.